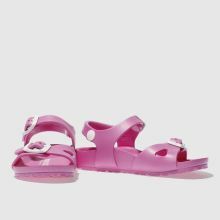 Get your little beach babe prepped for their summer adventures with the Birkenstock Rio EVA. 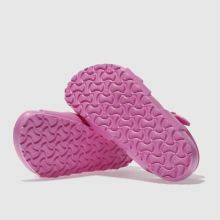 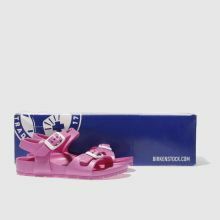 This pink man-made kids' sandal features a contoured EVA footbed for a supportive wear. 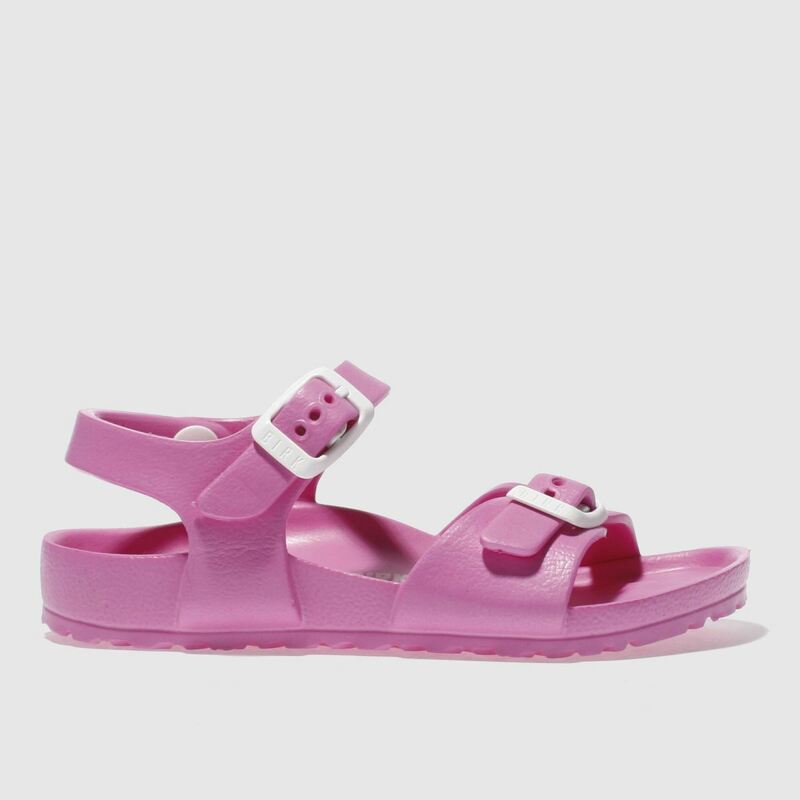 A back strap and adjustable buckle fastenings ensure a secure fit.